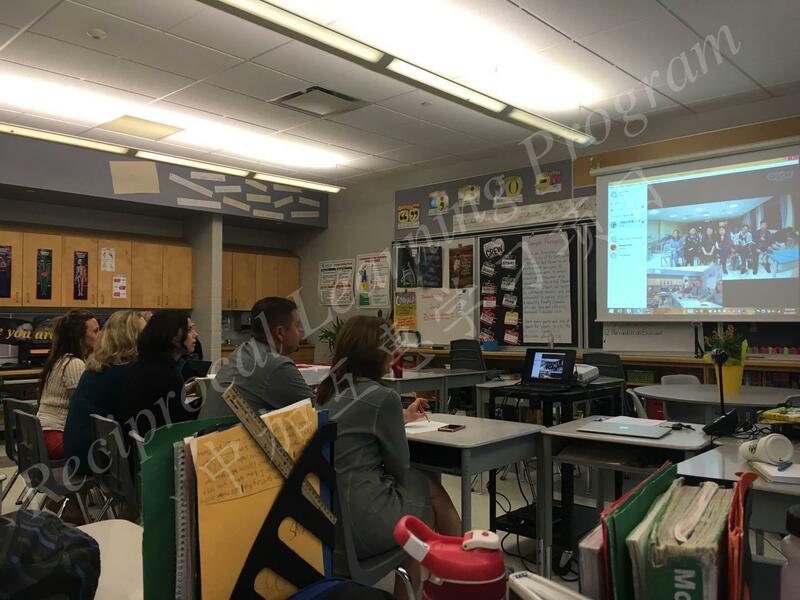 On Dec. 19, 2016, math teachers from TTPS and RHJ had a Skype session where they exchanged information about math teaching (e.g. 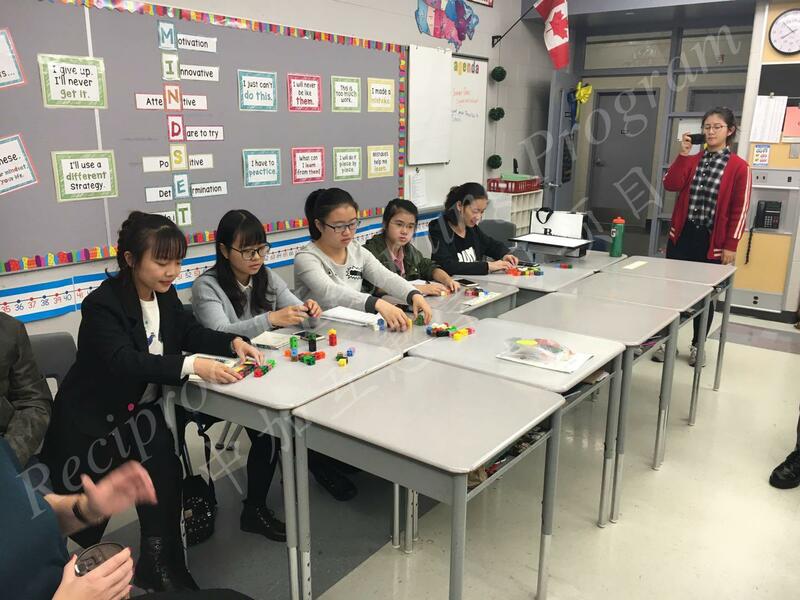 math curriculum, students’ math level, the use of math manipulatives). 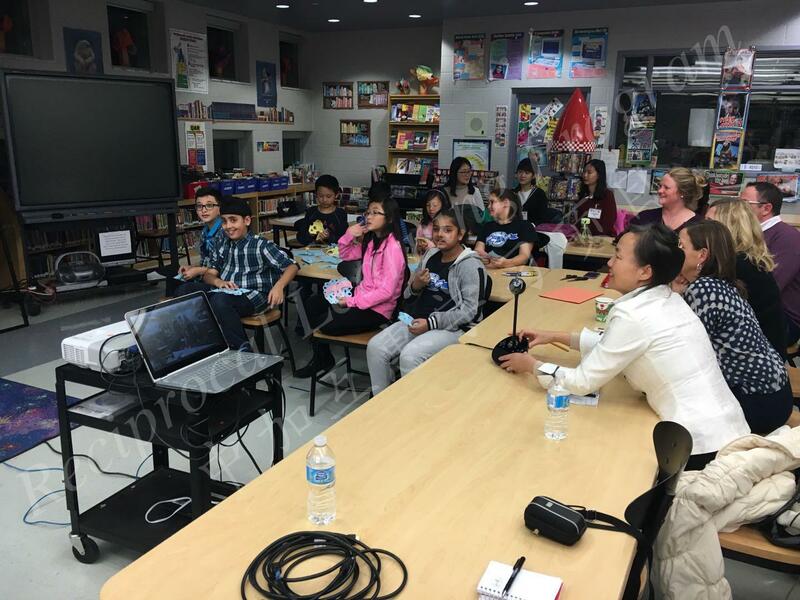 On October 24, 2017, Talbot Trail math team teachers and Ren He Jie math teachers held a Skype meeting on the theme of teaching fraction with the assistance of Dr. Shijing Xu and her research team. 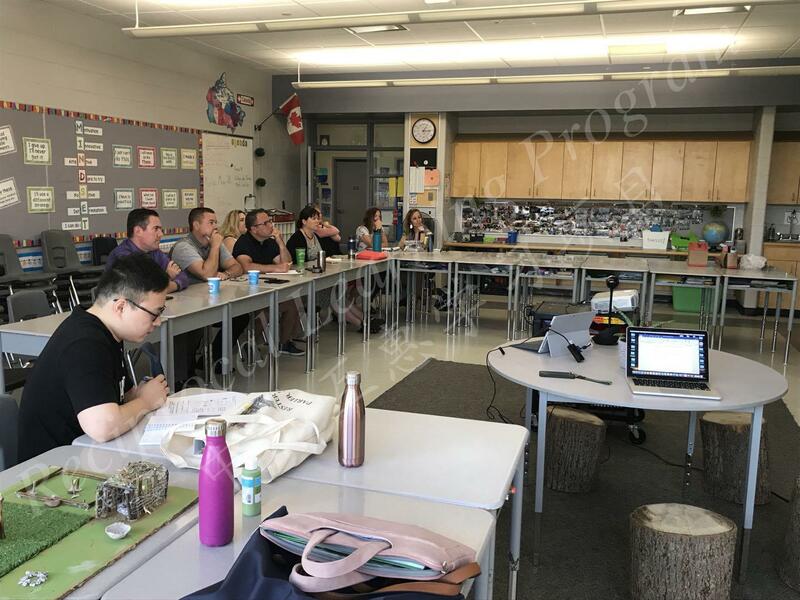 Teachers from both sides exchanged information about students’ learning goals and how they used math manipulatives to guide students to grasp the concept of fraction. 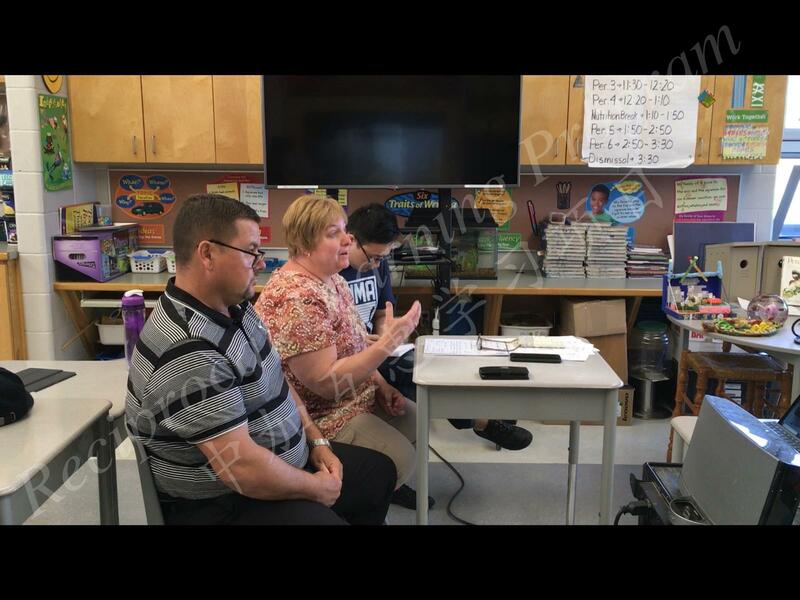 On April 25, 2017, Talbot Trail’s math team teachers demonstrated a math lesson to Ren He Jie math teachers using the three-part lesson framework commonly employed by math teachers in Ontario. 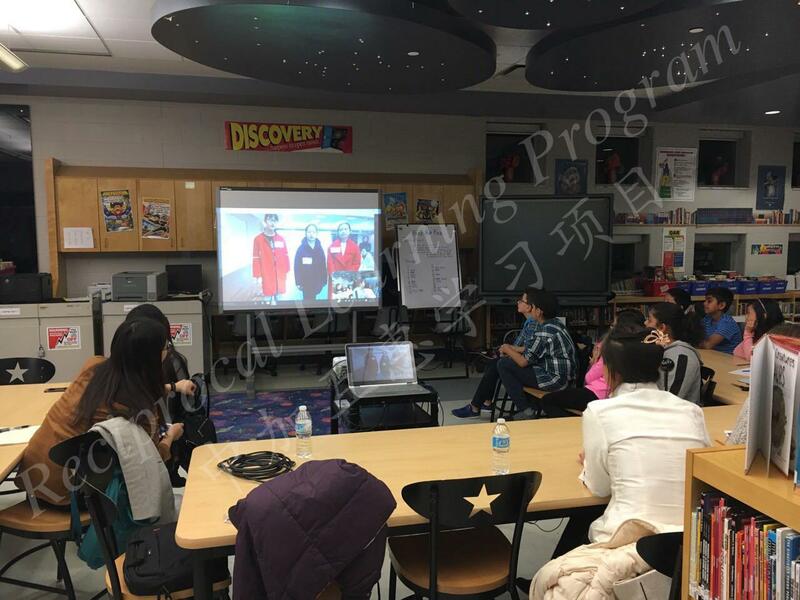 Dr. Shijing Xu and her research assistant Mr. Chenkai Chi helped the teachers with translation. 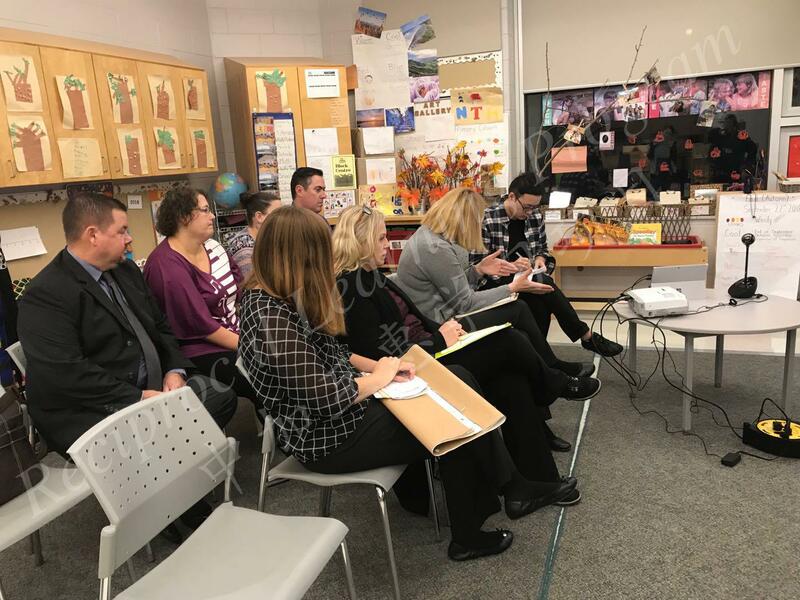 At the Skype meeting on November 29, 2017, students from TTPS and RHJ were invited to solve the same math problem while showing their problem-solving strategies. 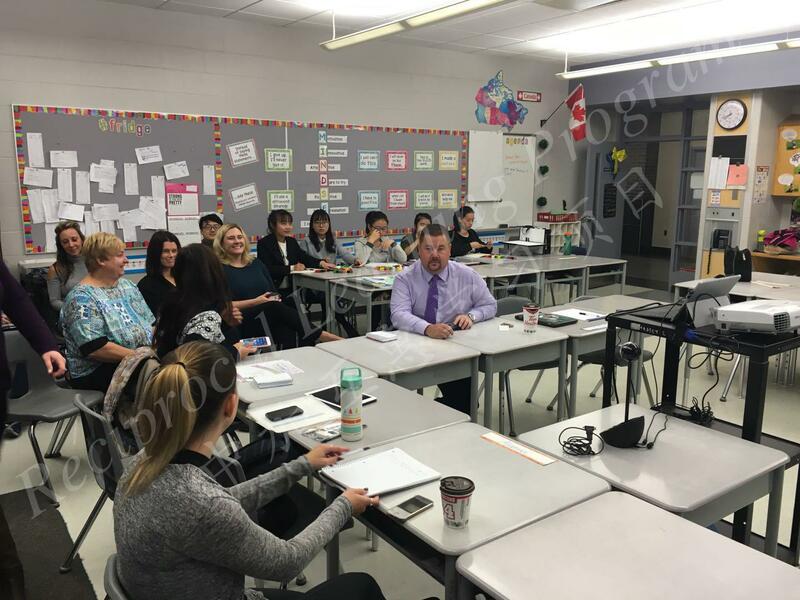 Talbot Trail and Ren He Jie teachers discussed how Canadian and Chinese students would use different strategies to solve the same math question. 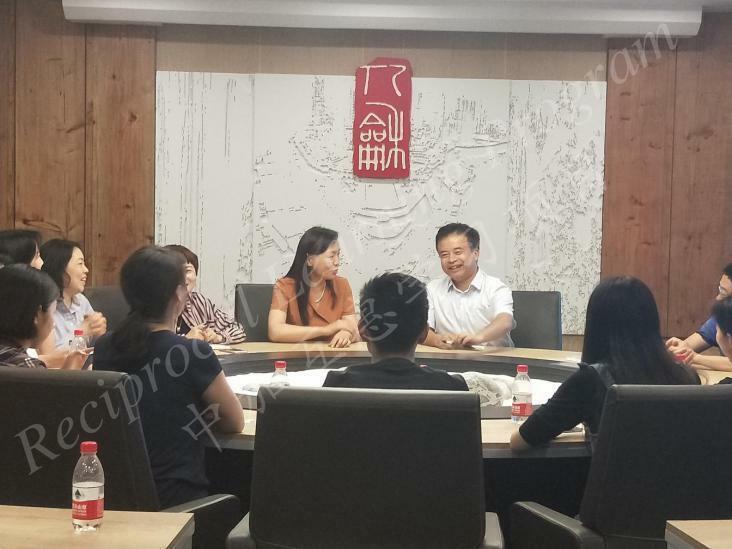 The meeting was attended by Dr. Shijing Xu and her research team from the University of Windsor and Professor Yubo and her research team from Southwest University. 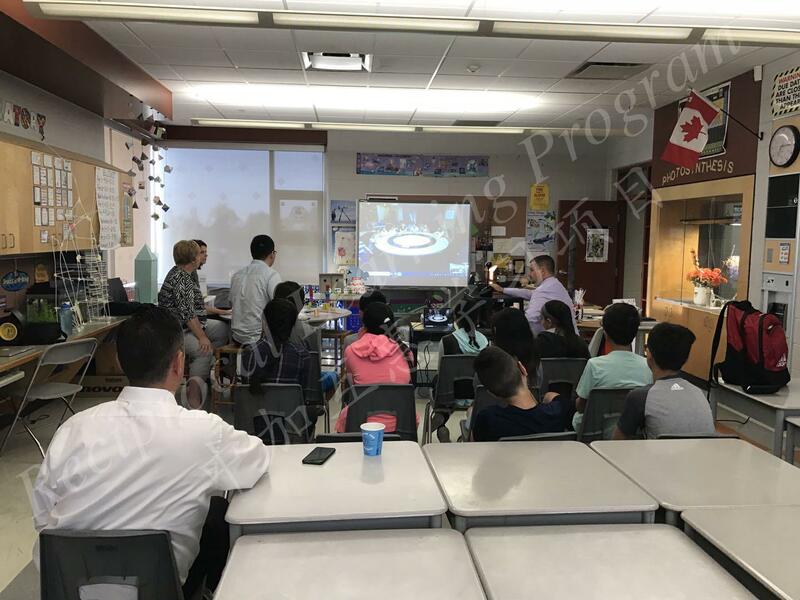 On May 8, 2018, Talbot Trail Public School and Ren He Jie Primary School held their first Skype meeting in the area of Science. 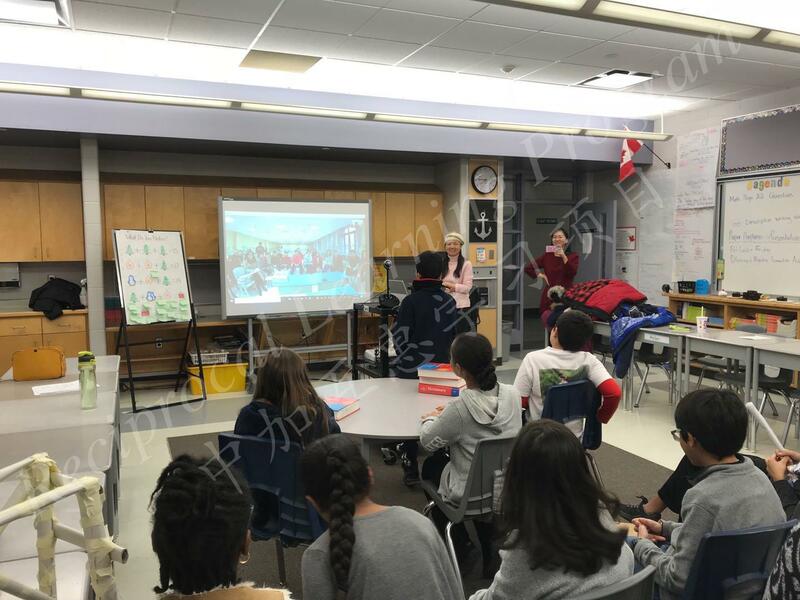 Ms. Susan Sheridan introduced Ontario’s Science curriculum, especially the Grade 7 curriculum. 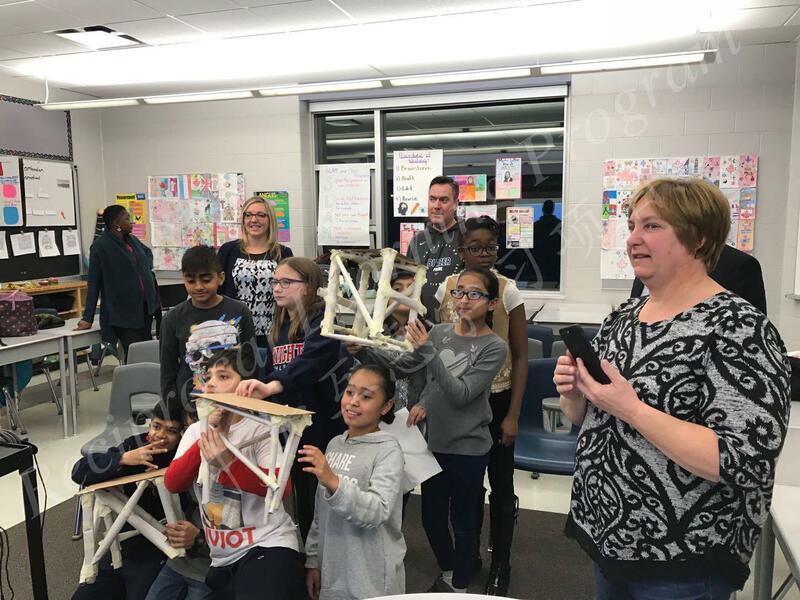 She also introduced her STEM activities. 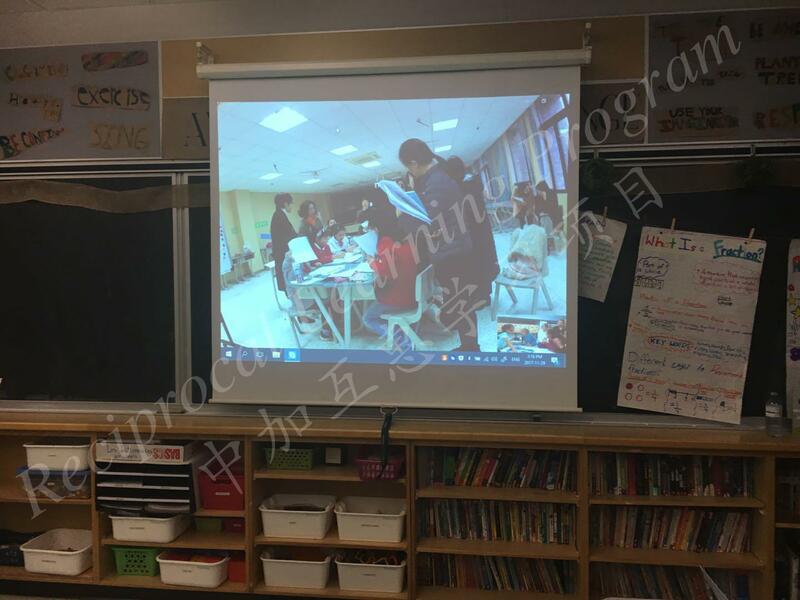 Under the facilitation of Dr. Shijing Xu (RLP coordinator), teachers from both sides decided to do a STEM challenge with their students. 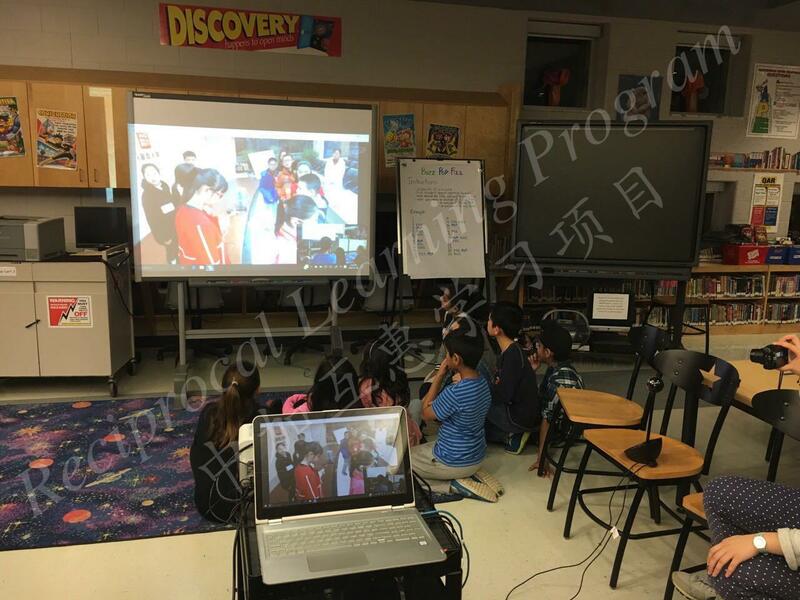 The May 28th Skype meeting between Talbot Trail and Ren He Jie focused on the theme of multiplying fraction. 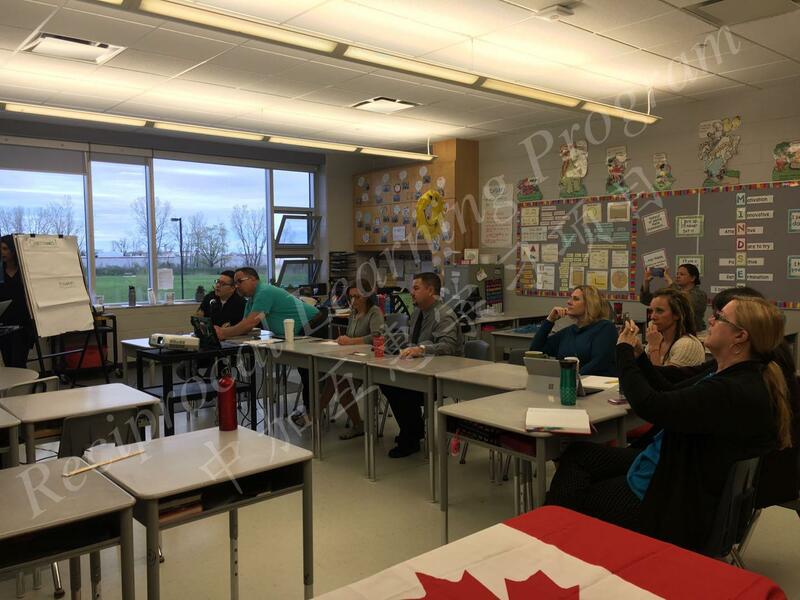 Ms. Pan, a Grade Six Math teacher, demonstrated a math lesson on multiplying fractions to the Talbot Trail teachers. 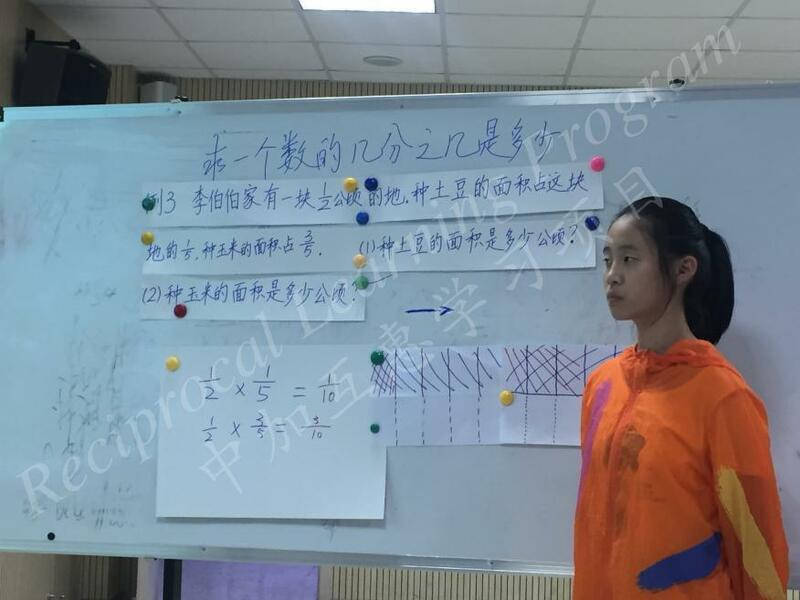 She introduced that in China, multiplication of fraction has three levels: 1. 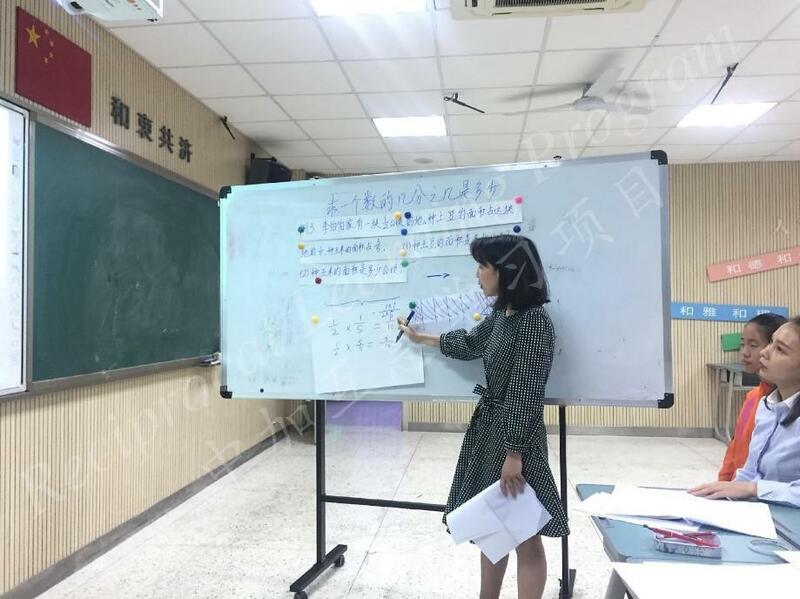 Integers times integers 2. 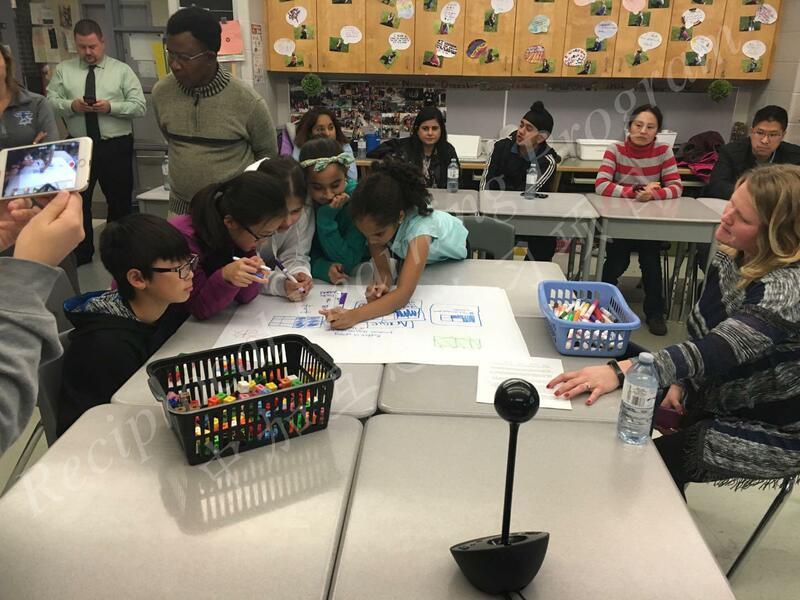 Fractions times integers 3. 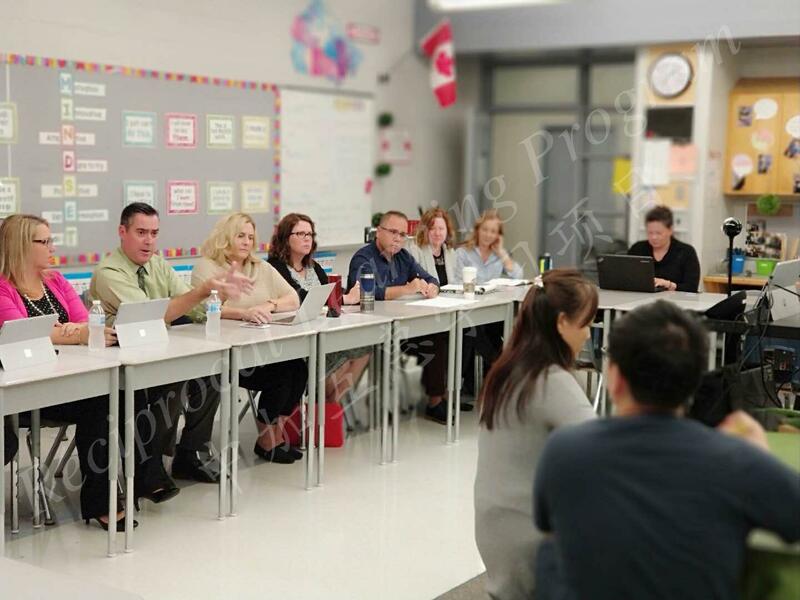 Fractions times fractions. 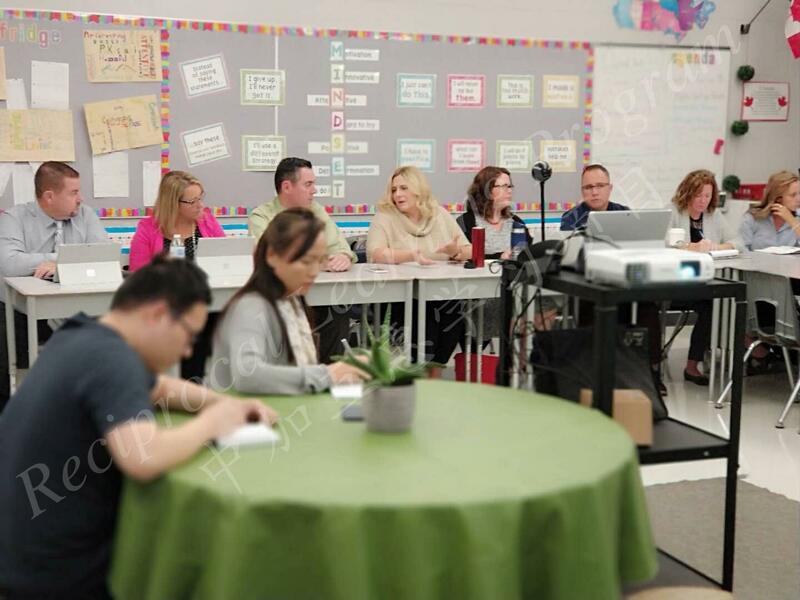 After the lesson demonstration, teachers from both sides had further discussions about how to teach multiplication of fractions to their students. 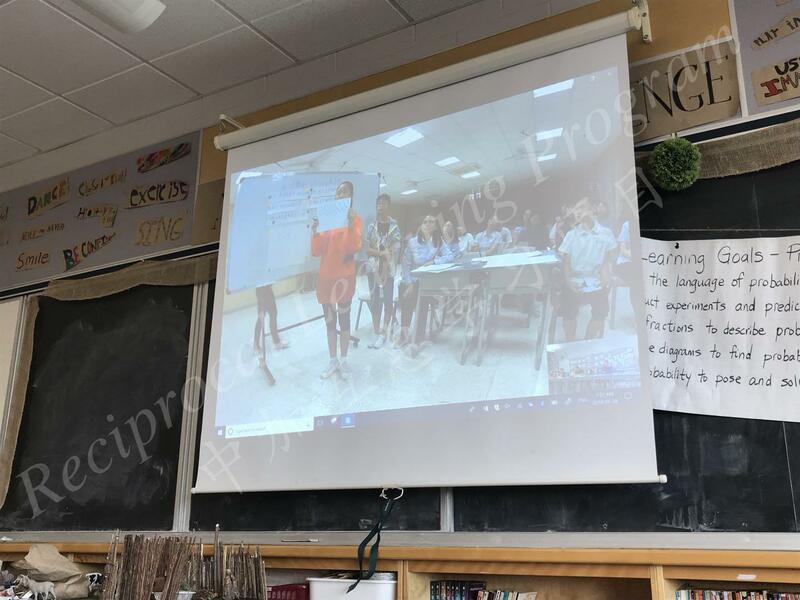 A Skype meeting was held between Talbot Trail and Ren He Jie on June 12th, 2018. 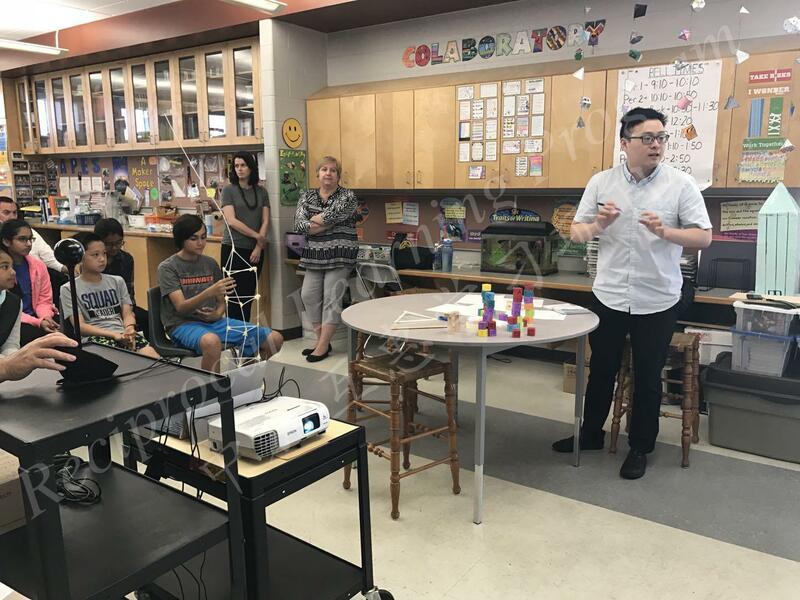 At the meeting, students from Ren He Jie introduced the straw tower they have constructed to Canadian teachers and students. 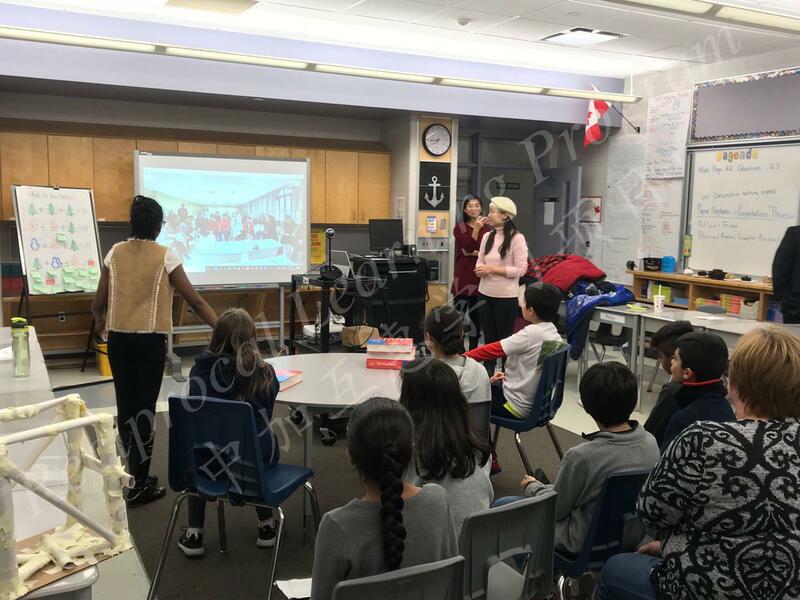 Three groups of students from Talbot Trail also presented their straw towers to Chinese teachers and students with brief introductions. 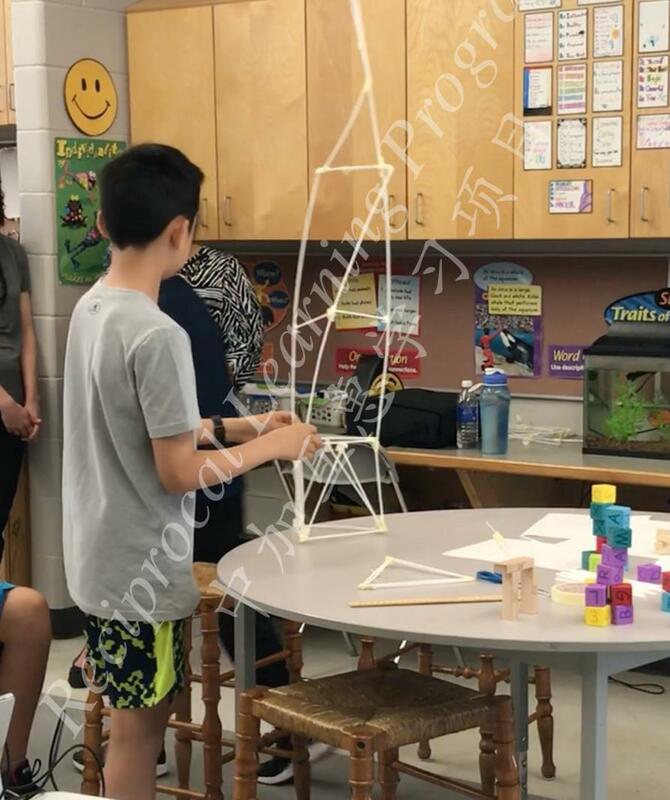 Upon introducing their straw towers, students from both sides asked each other questions about their tower. 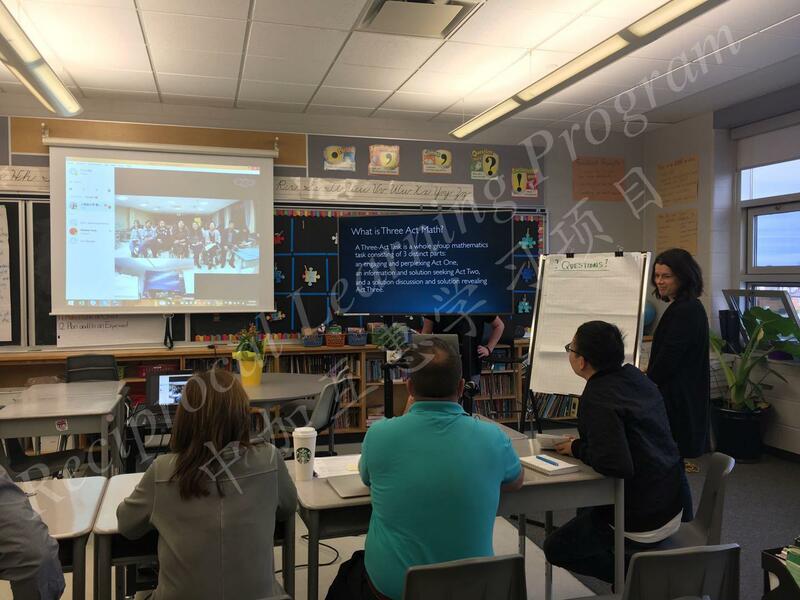 The teachers also had a further discussion about their roles of facilitating STEM project among themselves. 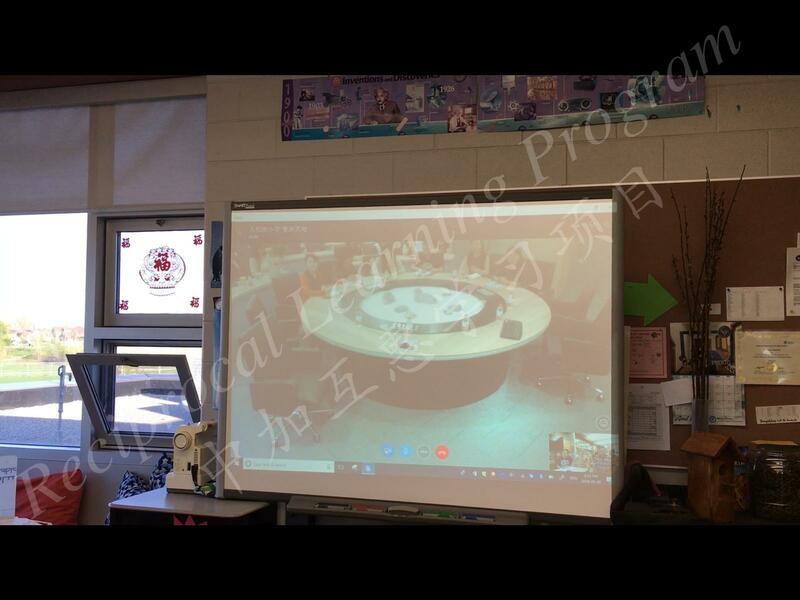 On September 27th, 2018, Talbot Trail Public School and Ren He Jie Primary School held a Skype meeting focusing on the theme of estimation in Math. 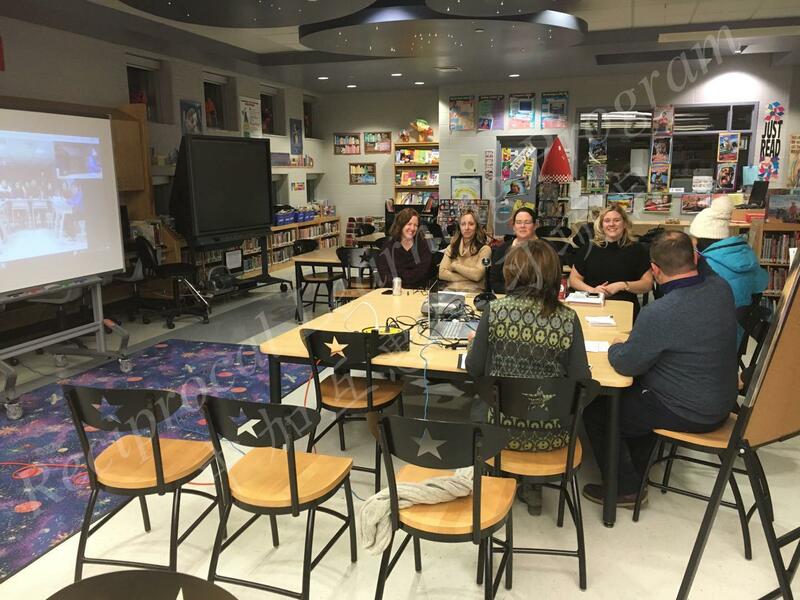 Teachers from both sides discussed and shared ways of teaching estimation with each other. 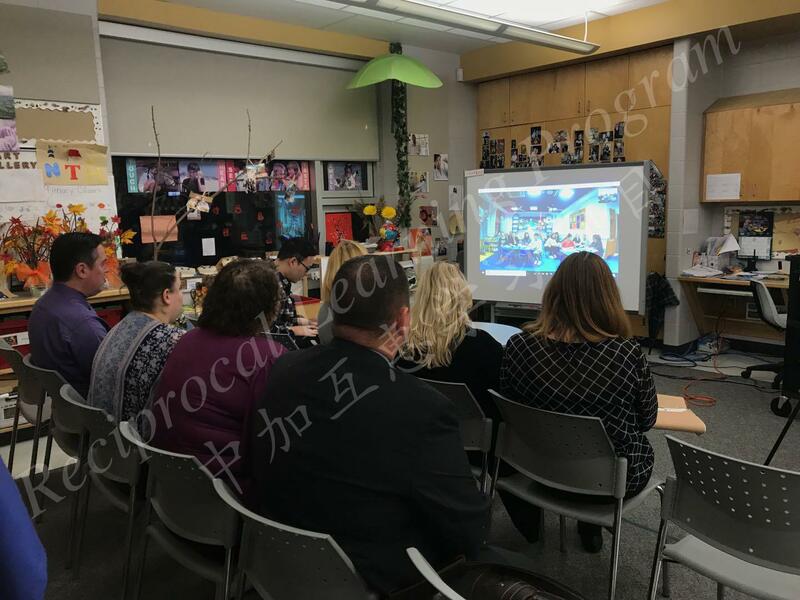 On November 1, 2018, Talbot Trail Public School and Ren He Jie Primary School’s kinder-garten team held a Skype meeting focusing on the theme of cross-curricular activities. 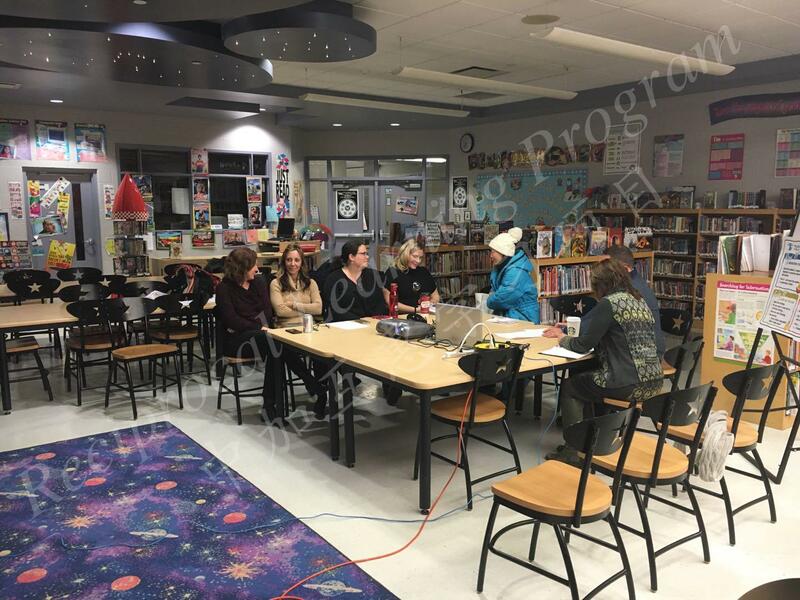 Tal-bot Trail kindergarten teachers started by introducing how they designed cross-curricular activities in their classrooms. 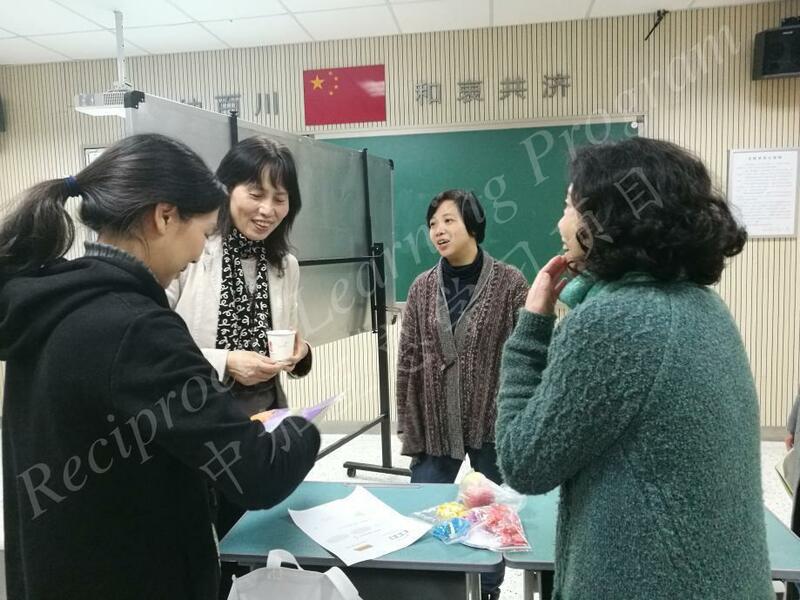 They also showed Ren He Jie Kindergarten teachers some specific cross-curriculum activities. 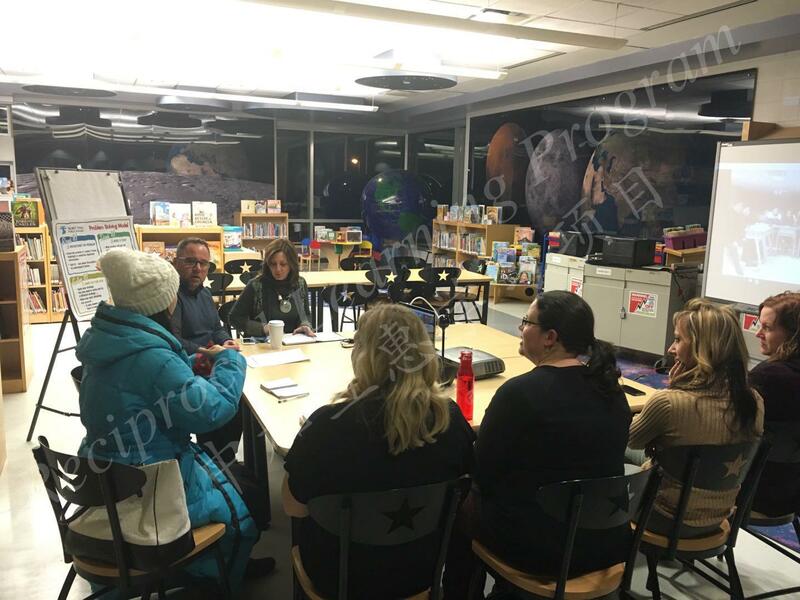 The meeting ended with Sister School teachers deciding to design cross-curricular activities around the topic of “Fall” and “Winter” in their respective classroom settings. 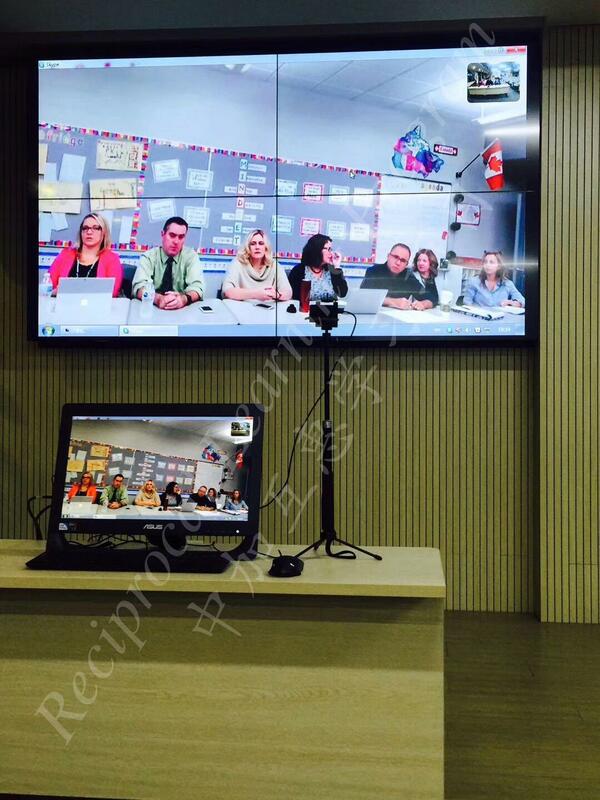 They promised to shared their lessons with each other in future Skype meetings. 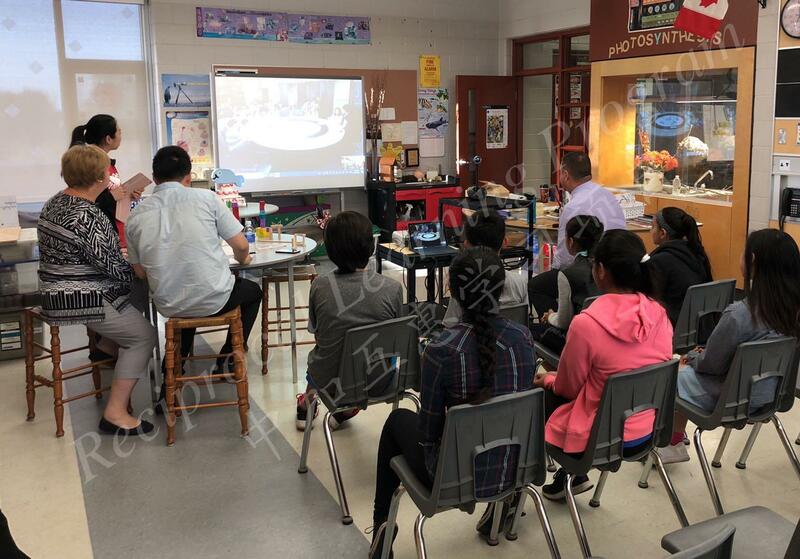 On December 12, 2018 (Windsor time), Talbot Trail Public School and Ren He Jie Primary School had their Skype meeting on the theme of cardboard paper table STEM challenge. 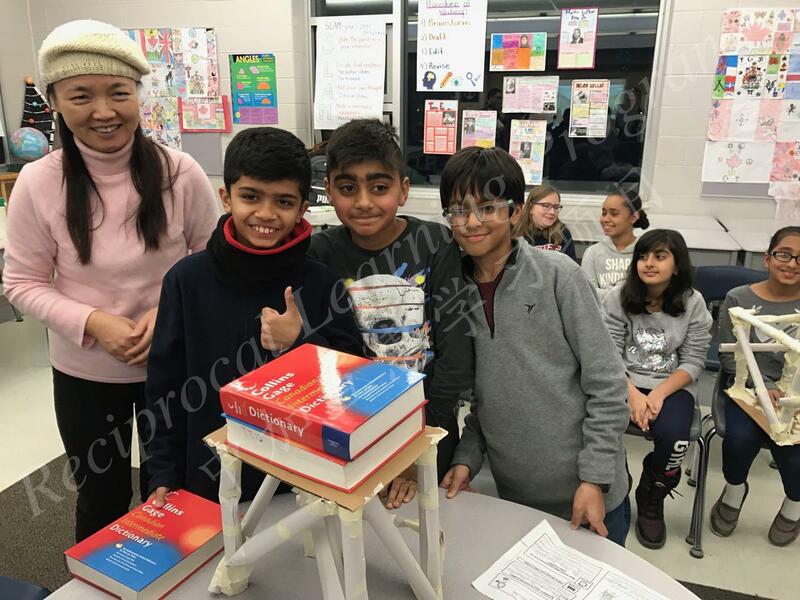 Prior to tonight’s Skype meeting, students from Talbot Trail and Ren He Jie had been working separately in teams to design and build cardboard paper tables as part of a STEM challenge initiated by Ms. Sheridan. 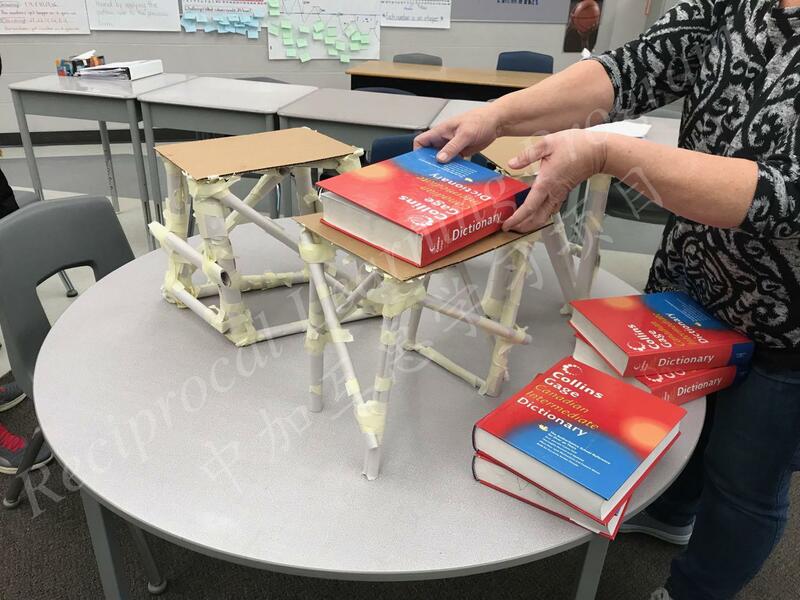 At tonight’s Skype meeting, three student groups from Talbot Trail and three student groups from Ren He Jie were given a further opportunity to test the strength and stability of the table they had made using dictionaries (in Talbot Trail’s case) and science text books (in Ren He Jie’s case). 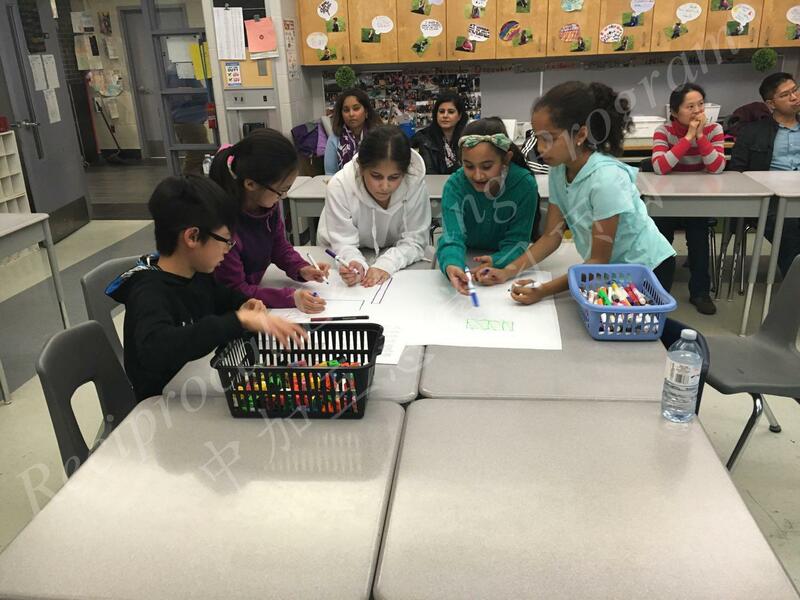 Before testing, students from two schools explained to each other the thinking behind their design. 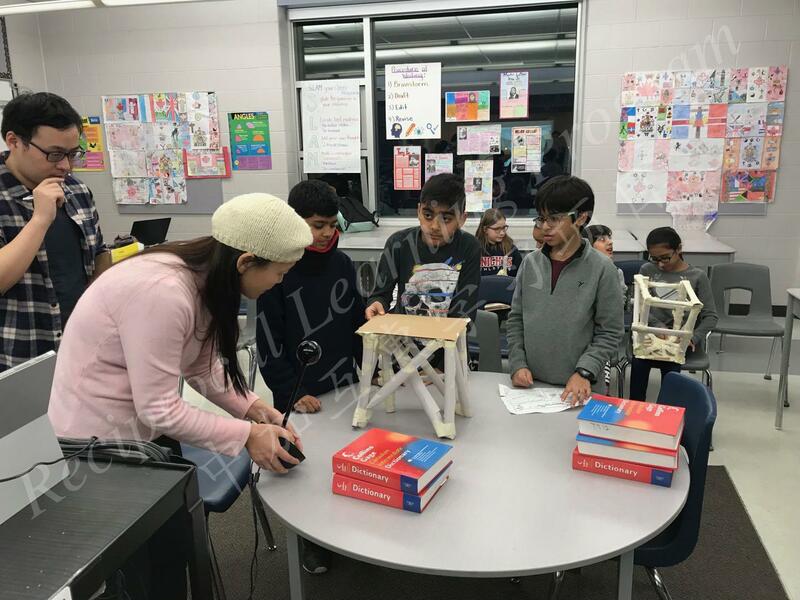 Ms. Sheridan encouraged the students to predict how many books their table can hold and find out whether their prediction is correct through testing.